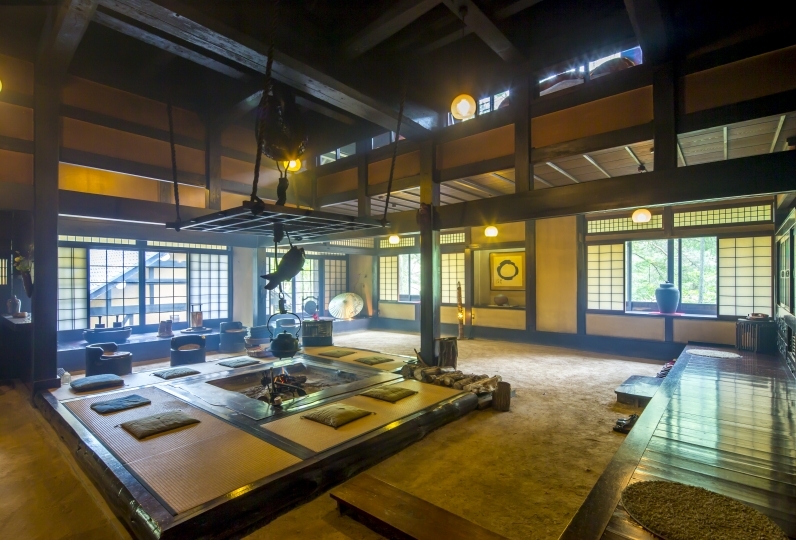 「Yatsusan-kan」 has carried on tradition for 160 years, with its history as an inn going back to the Ansei era. Come join us in this nostalgic space and let your mind wander back to the olden days. 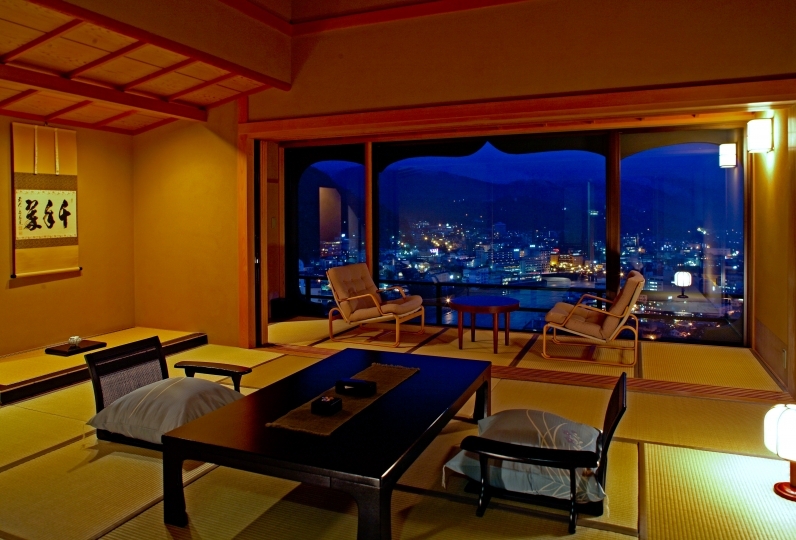 The lobby, which was constructed in 1905, welcomes you with its distinctly Japanese atmosphere. The history that penetrates through this space will make you feel as though you have gone back in time. Each of our guest rooms has its own unique character. From our sukiya-style Japanese room to our modern Japanese Western room, we offer 7 types of rooms for you to choose from. The healing atmosphere continues on to our onsen. Our baths are filled with water brought in directly from Togenkyo Onsen and will surely cure any fatigue. In addition to our indoor bath, we also offer a wide open outdoor garden bath, kettle baths filled with sake kasu (lees that remain from the sake making process), and an event bath which changes according to the season. For dinner, enjoy our head chef's omakase Kyoto style Japanese cuisine. Prepared with fresh ingredients from the mountains of Hida and seafood from the Japan Sea, our cuisine will bring joy to your stomach as well as your soul. From long ago, this inn has operated with just one goal 「for each and every one of our guests to enjoy a truly relaxing stay」. 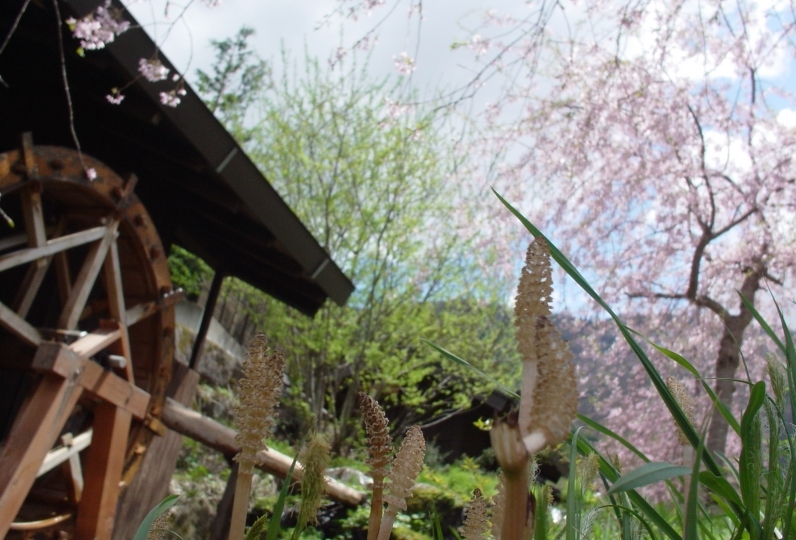 Come and experience the history, the warm omotenashi hospitality, and true relaxation. *Guests under the age of 6 are not accepted. We are very satisfied with everything from the room to the customer service and the facilities. Thank you for your wonderful memories. I am indebted to you for this time. Thank you for a wonderful service regardless of rumors. Especially dinner is excellent, the equipment is beautiful and there is nothing to say. My grandmother liked it very much, so I will use it again. The overall level is acceptable, from check-in and introduction, to two meals, to the station when leaving, the service is in place. The living room is spacious and warm. The indoor and open air parts of the bath are also very good, and the experience of bathing is good. Insufficient point, first of all, the young service staff in the dinner section did not have a full introduction to each dish. The dishes can only be viewed by the guests themselves. At the same time, the rhythm of dinner is very poor, resulting in a long meal time, and a long wait time. The second is to leave the store, because the service staff is older, the computer is not skilled, it takes a long time to retreat. Since the hotel knows the reservation of each guest, it should prepare for the lodging in advance. 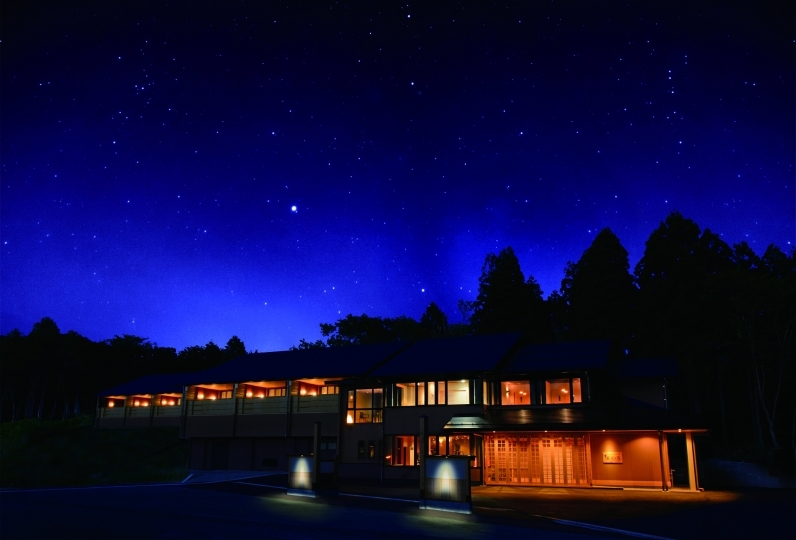 There has been no similar phenomenon in the Japanese hotel that has stayed before. Finally, the mini bar in the room does not offer free drinks and does not meet the services of these price-priced hotels. The sake of the wines mentioned in advance can not be found. Water is brought in by a tanker from the Togenkyo Onsen located in Hida. 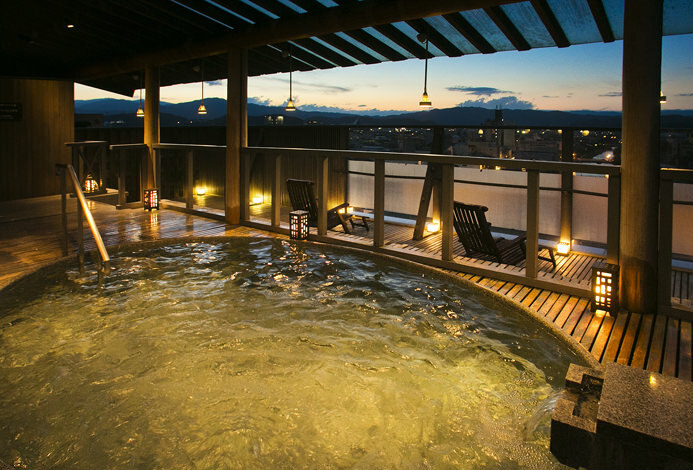 Onsen benefits: Muscle aches, neuralgia, fatigue, sensitivity to cold, chronic digestive disease, joint pain, stiff shoulder, etc. The outdoor bath・kettle baths・event bath uses heated underground water. ¥2,000/60 minutes per group (taxes included). If you would like to reserve this bath, please contact the front desk with ample notice. After 22:00, guests can use this bath at their leisure (men and women separately). We offer a variety of spa and massage services. Please contact us for details. We are happy to provide pick-up service. Please let us know your arrival time. We will provide pick-up service even with a phone call on the day of your arrival.